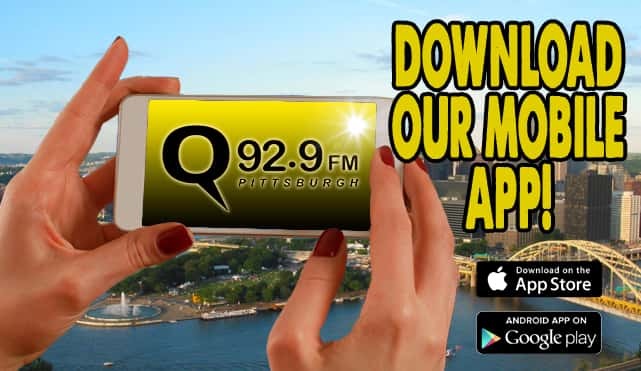 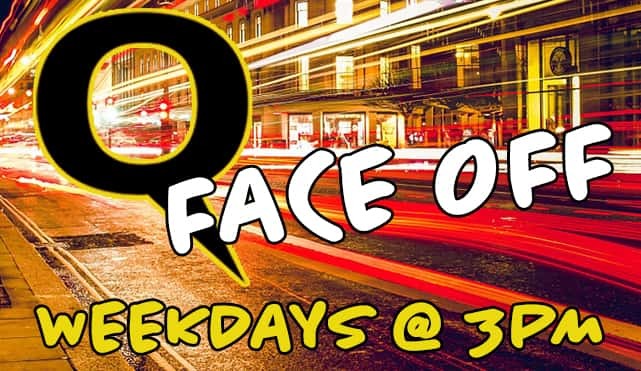 Q92.9 FM wants to recognize moms and the special relationship moms and their kids share. 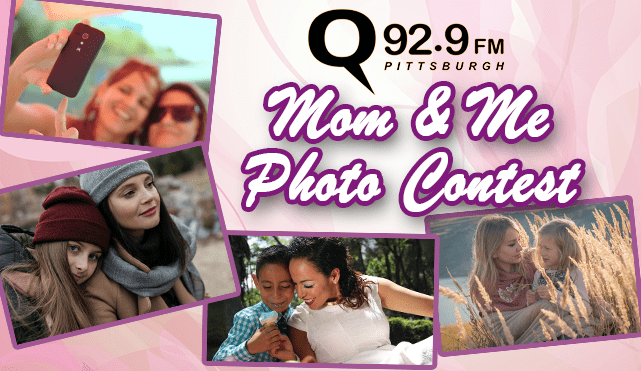 It’s the Mom & Me Photo Contest! 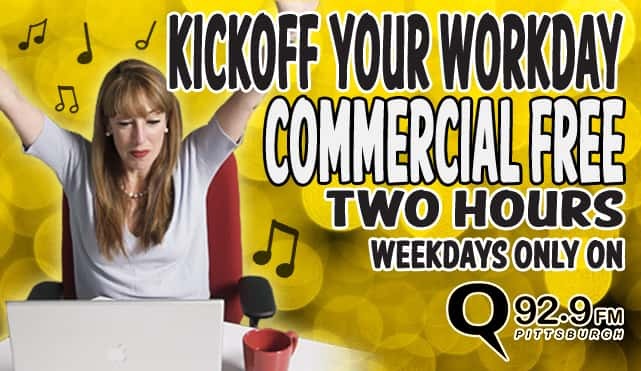 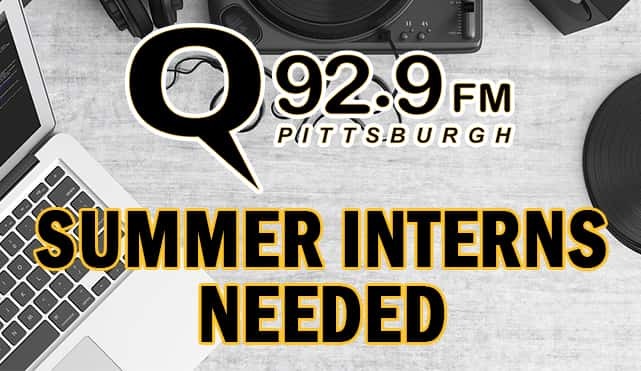 Gain marketing experience by being a Summer Intern here at Q92.9 FM!